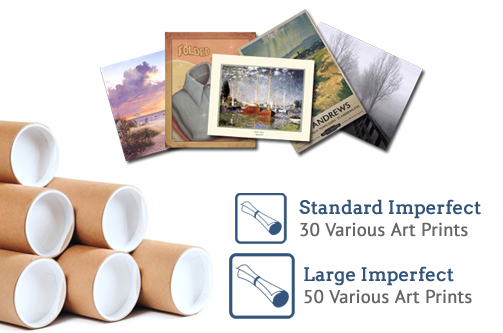 Lieberman's is your one stop shop for framed art, canvas and art prints at great wholesale prices. With years of experience in the wholesale art industry, we're committed to providing quality products, with the pricing and turnaround time that your business needs to succeed. 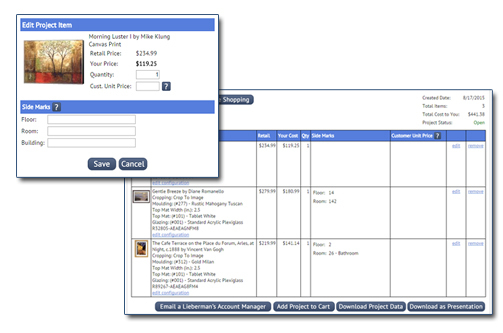 Lieberman's Art Project Manager is the perfect tool to help the busy designer or framer to prepare, present, and order jobs with ease. Profit from our inventory clearance! Imperfect bargain packs are a great way to increase your inventory and profit margin.